TGIF! Happy Friday everyone. It’s time for #FeaturedJobFriday again at ECP. This week’s featured job takes us north to Wisconsin. 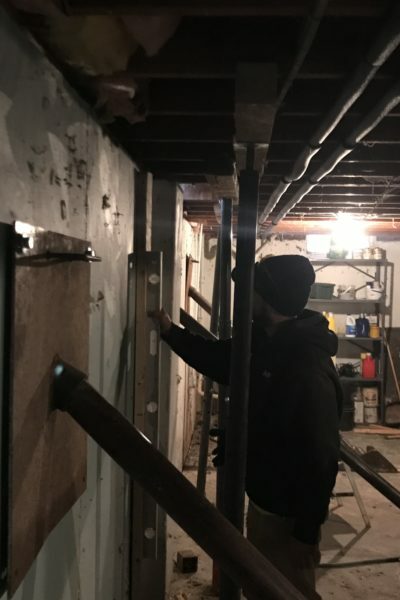 ABT Foundation Solutions, Inc. is located in Neenah, Wisconsin has been serving Wisconsin for foundation repairs, basement waterproofing, crawl space repair, concrete leveling, windows, gutters and more since 2002. 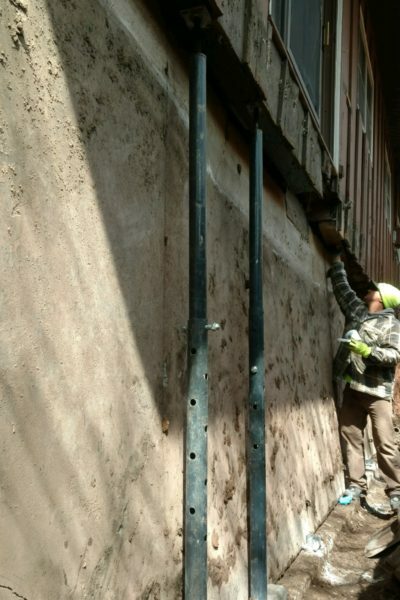 Their goal is to provide outstanding customer service with experience, training and the best equipment and products, including foundation repair and waterproofing products from ECP. ABT recently won “Business of the Year” in their hometown of Neenah. We congratulate them and are lucky to have them as a partner. 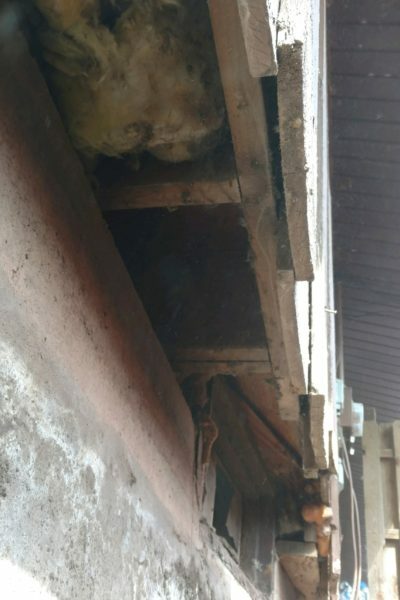 Our featured job this week features a majorly displaced wall from a home in Menasha, Wisconsin. 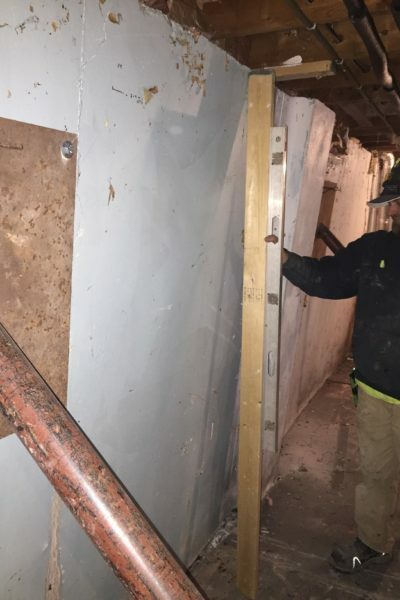 The client called ABT because they had a wall in their basement that was bowing in nine and a half inches! They also had water lines that were bending in the home and cold air was coming right into the home through the inward displacement. Needless to say, this was a big problem, especially in the cold winter of Wisconsin. ABT’s Dave Brehmer explained the project to us. 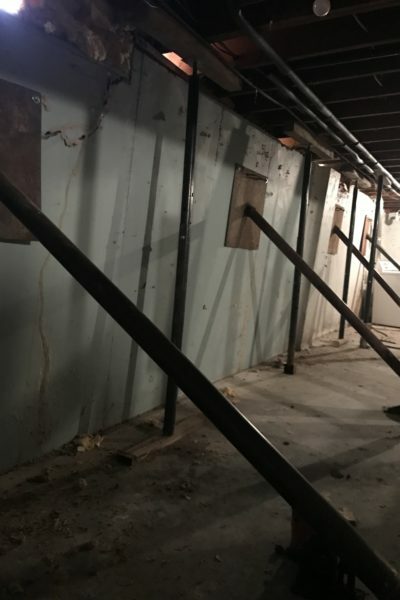 Both foundation repair and basement waterproofing were needed to make sure that this problem was completely resolved. 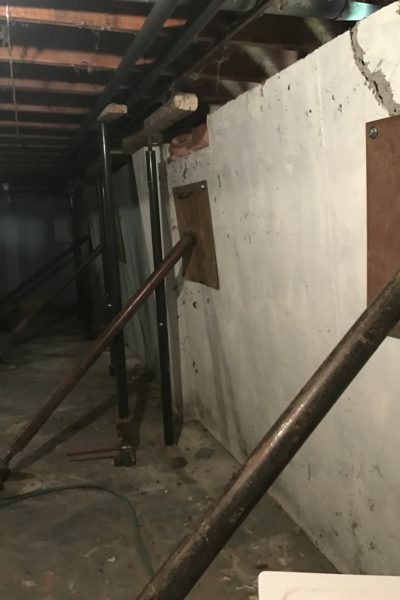 Dave said, “We used a Pro-Series sump pump and a bell-shaped bottom crock on this project.” This part of the repair was to prevent future water problems related to the foundation problems. 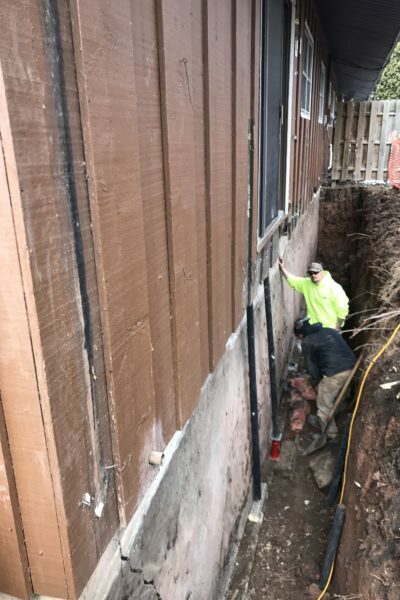 As for the foundation repairs that were needed he said, “We excavated down to the footing and pushed the wall back into place.” Even when there is over nine inches of displacement, our contractors have the expertise, products, and tools to get a foundation wall back in to place. Thanks, ABT Foundation Solutions, Inc. on doing such a great job for this project and on everything you do. Congratulations on your Business of the Year award and keep up the great work! Read more #FeaturedJobFriday stories by clicking here.